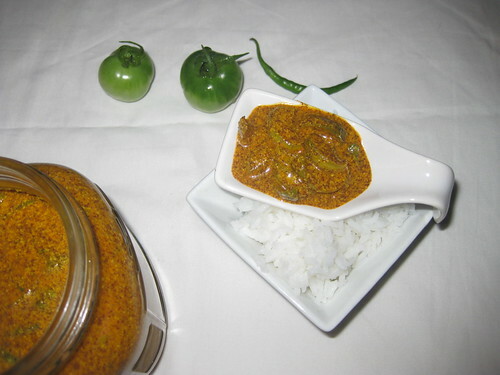 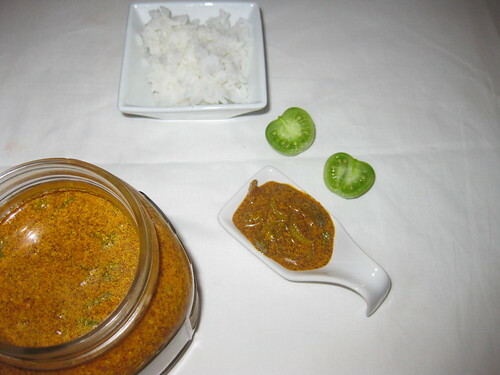 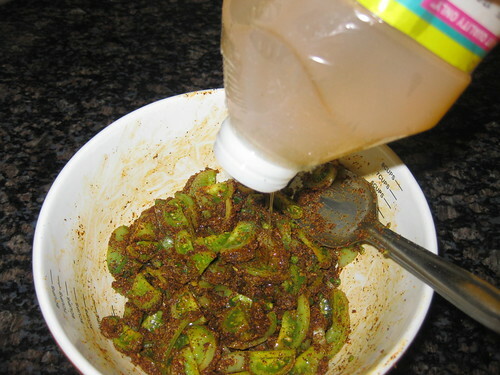 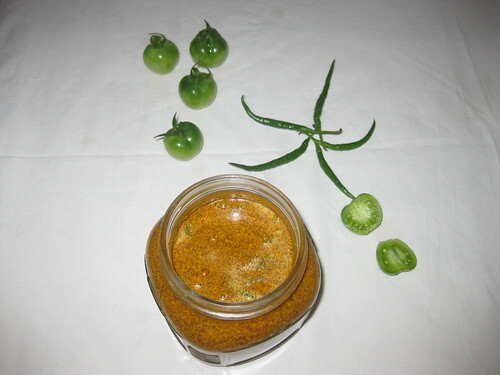 Hi Friends today i coming with green tomatoes pickle. 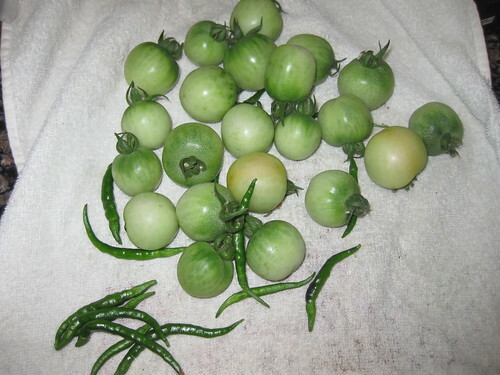 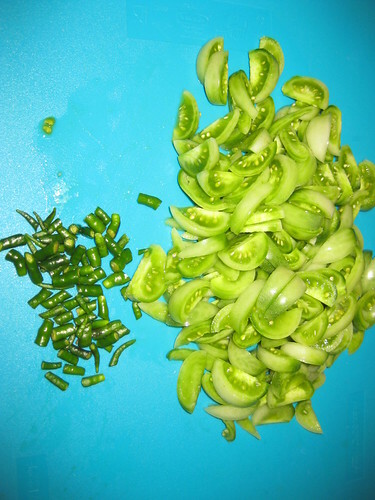 Tomatoes and green chillies from my garden.Its very simple and tasty.I hope u like and try it. 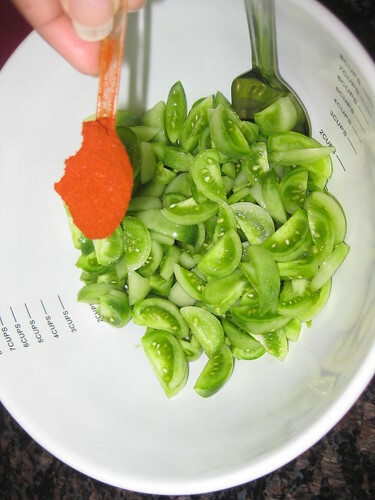 Rinse the tomatoes under water.Pat them dry with a clean cloth.On a dry cutting board,chop tomatoes sliced .Green chillies cut into small pieces. 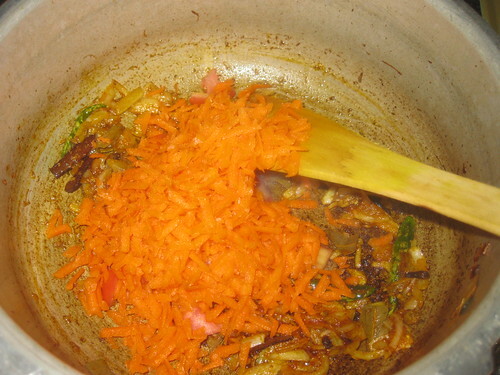 Wash and peeled the carrot .Pat them dry with a clean cloth. 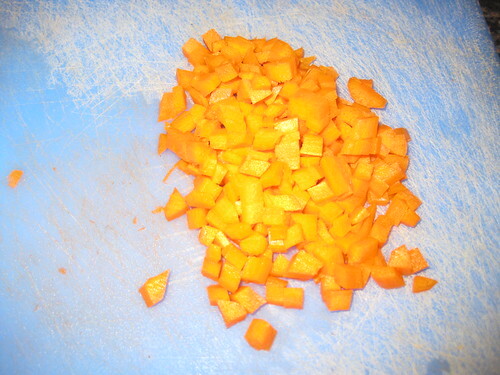 Chop into small pieces. 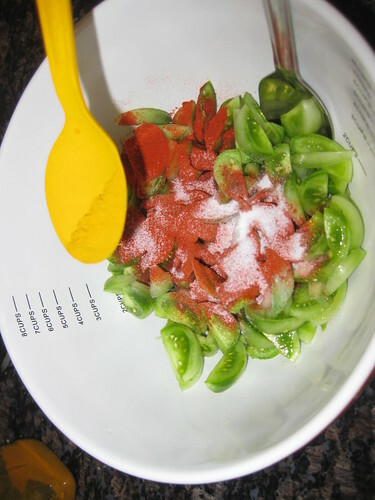 Take the tomatoes pieces,carrot pieces and green chillies dry glass or ceramic bowl. 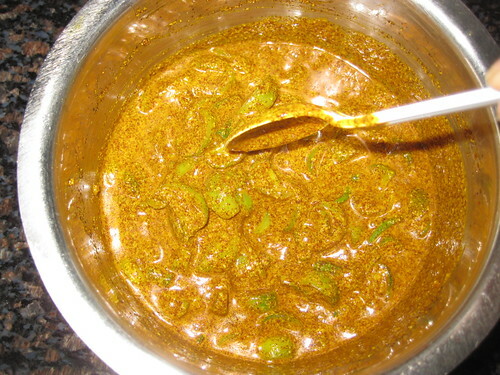 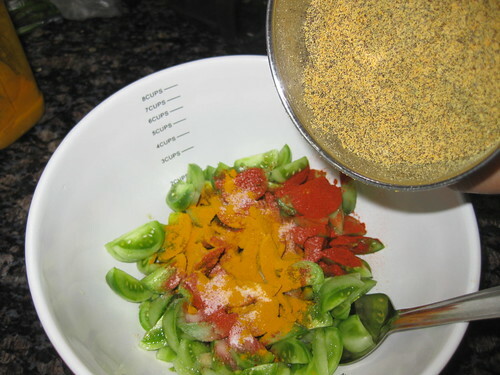 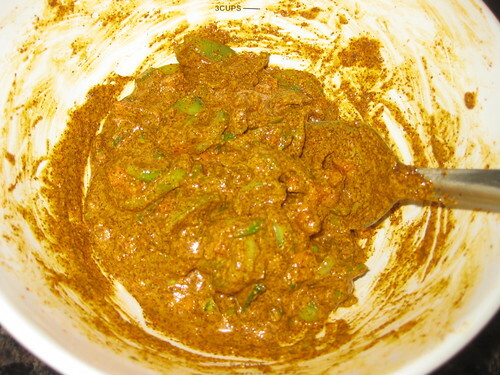 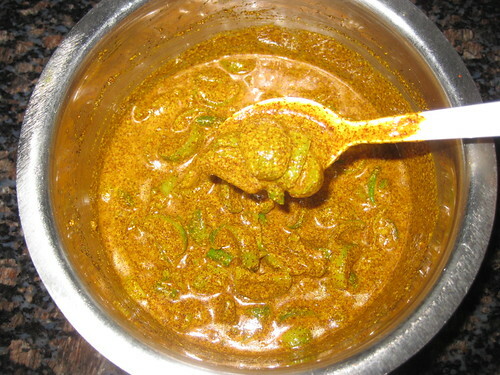 Add mustard powder,red chilli powder,salt ,turmeric powder and oil to it. 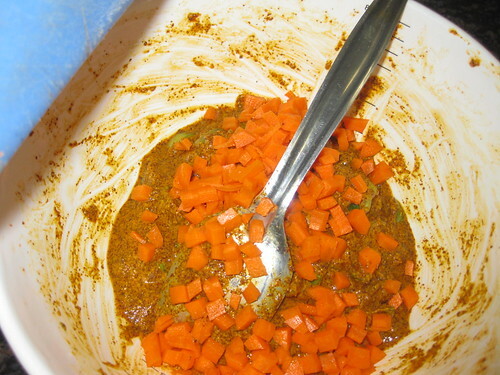 Mix well.Cover it and leave it in room temperature over night. 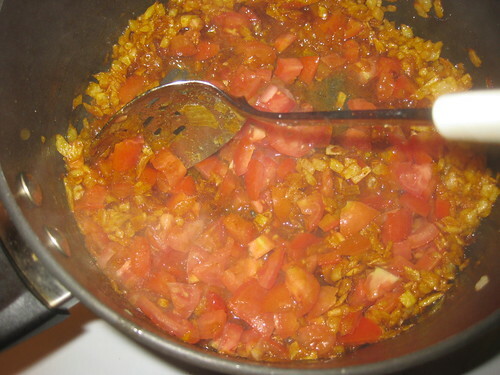 Next day,stir again,do the taste test.u can see the tomatoes will start absorbing all the flavors from the spices and tomatoes will leave the water . 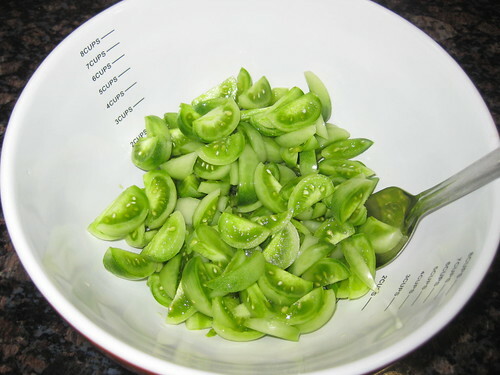 Keep it out side for 2 days .Then transfer to a bottle and store in the refrigerator.Stays fresh for 6 months. 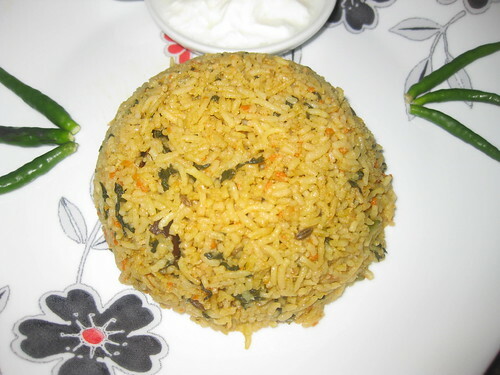 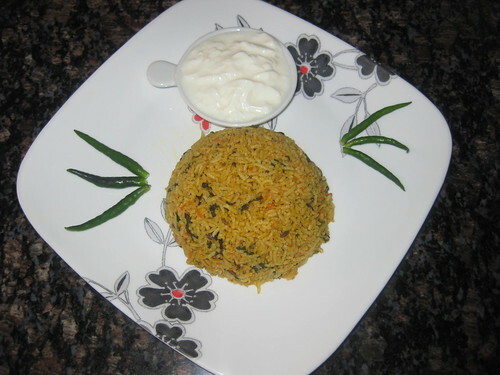 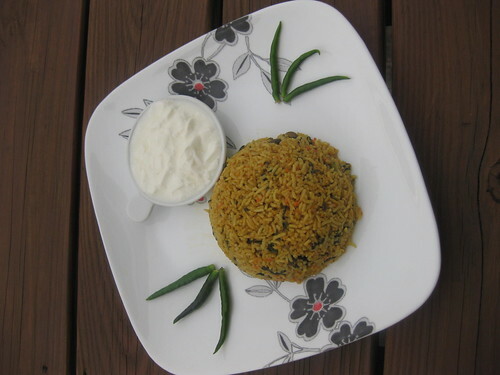 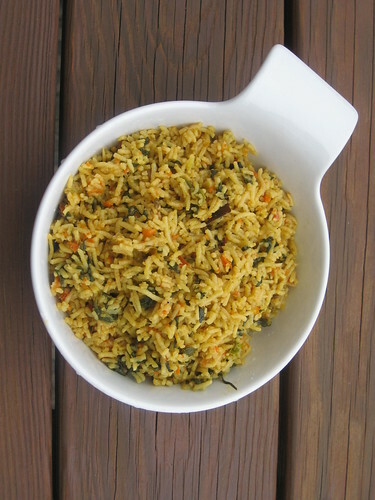 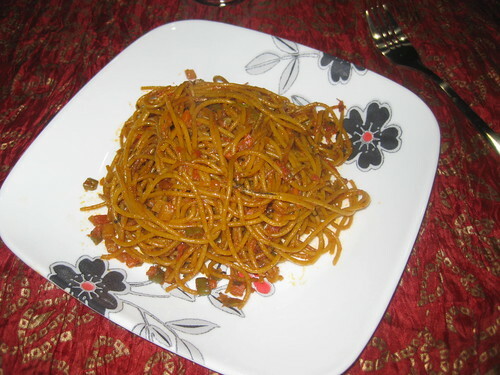 Serve with hot rice,dal and ghee. 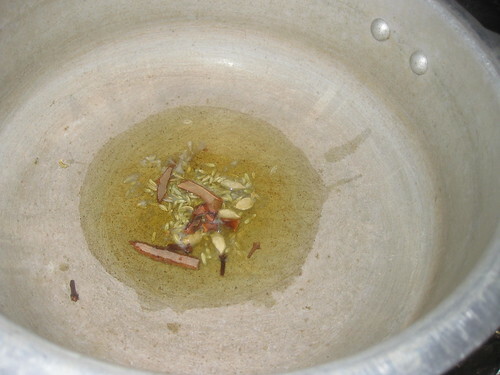 Heat oil and butter in a pressure cooker,once the oil gets hotter add the fennel seeds,cinnamon stick,cardamon,cloves,bay leaves fry few minutes. 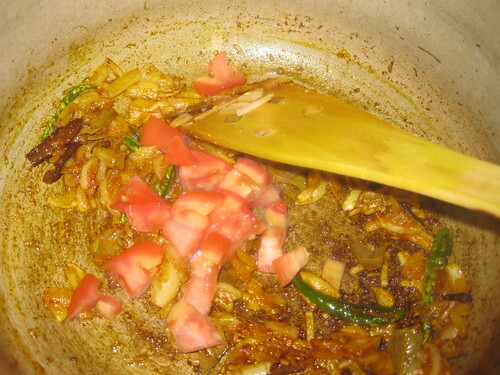 Then add the green chillies stir well,add the onions saute till it turns brown then add the ginger-garlic paste,turmeric powder,red chilli powder fry few minutes. 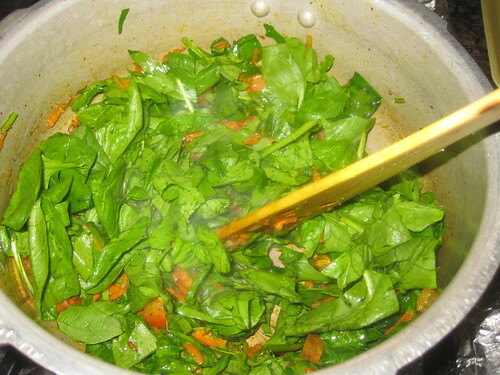 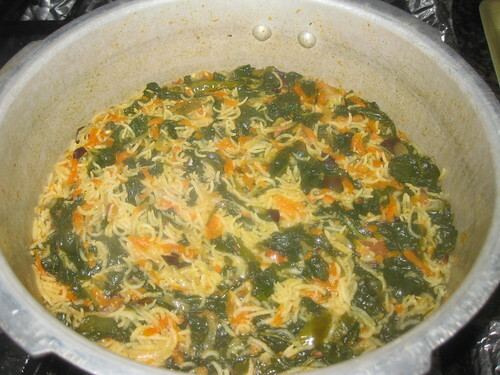 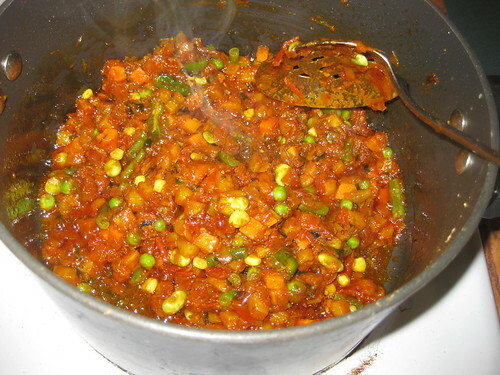 Then add the tomatoes,carrot,spinach,peas and lema beans mix well. 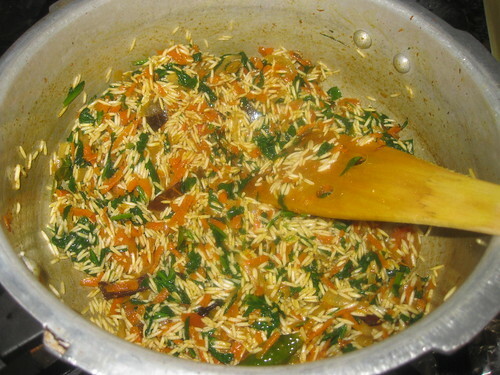 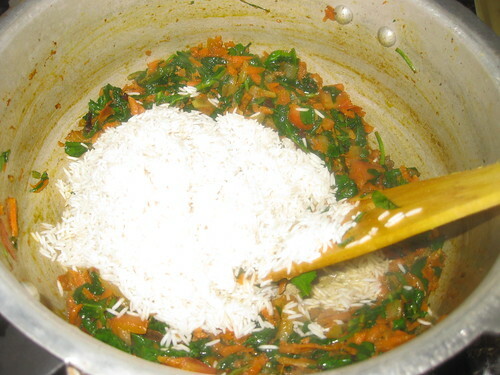 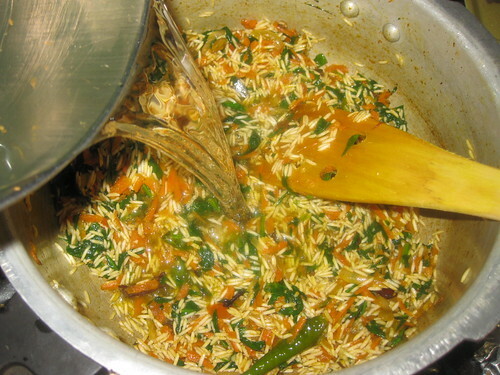 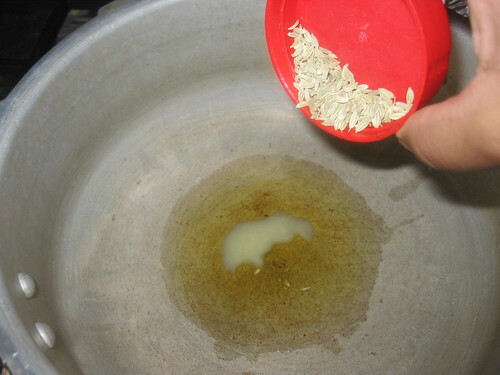 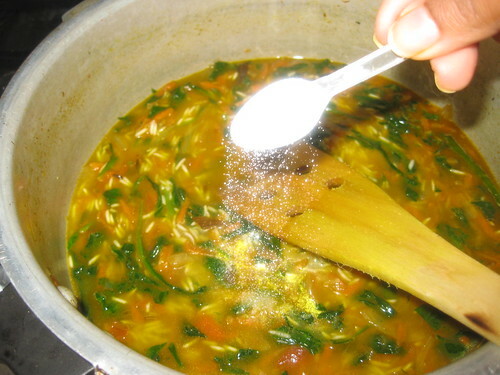 Now add the soaked rice to the above mixture and pour water ,put salt per taste.Mix it well. 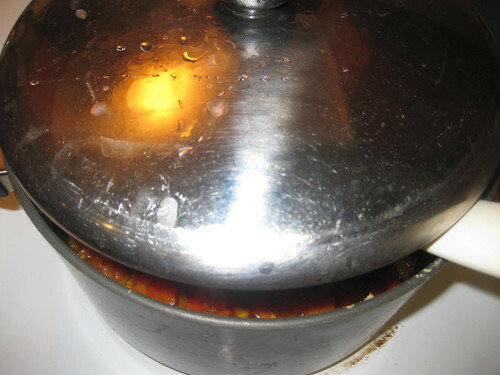 Close the pressure cooker and put the wight and let it cook for 2 whistles. 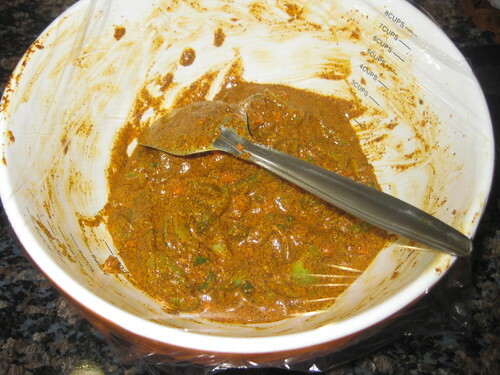 Once the pressure is all done open the lid mix it well once. 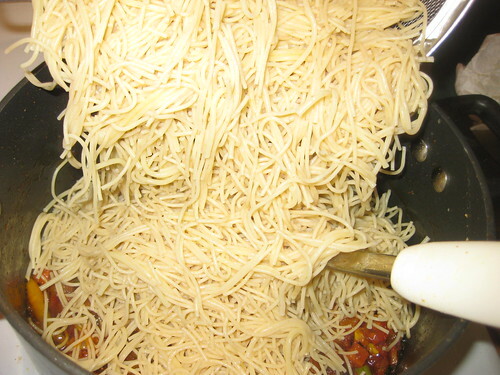 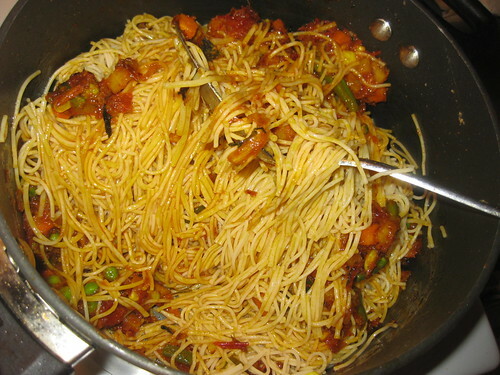 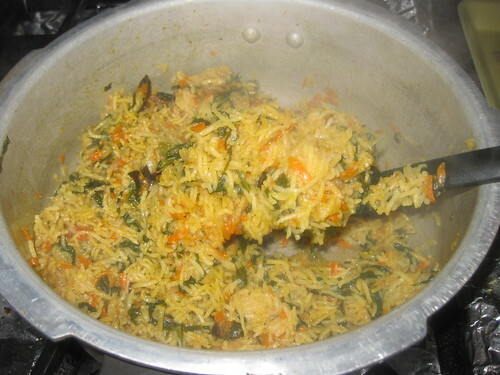 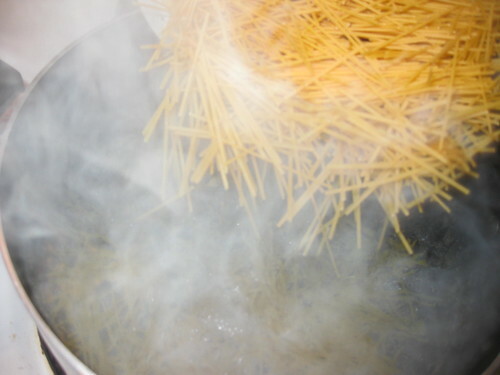 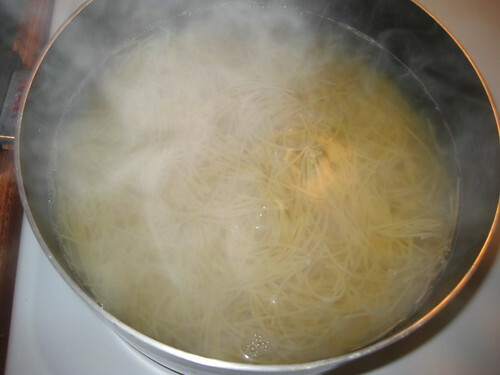 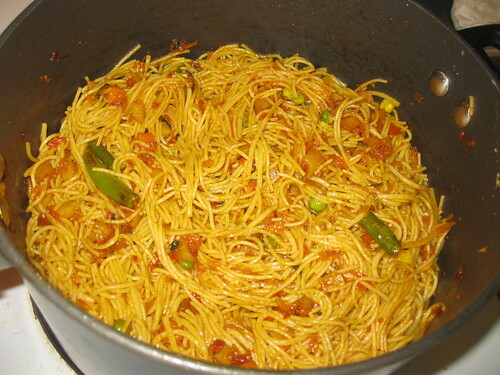 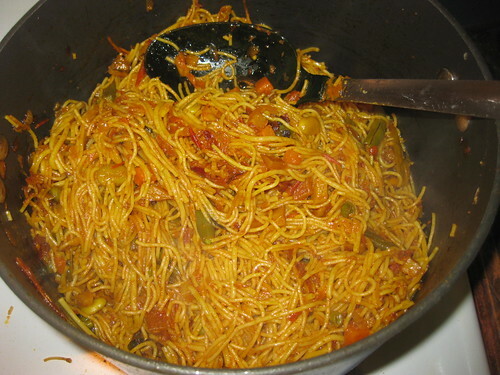 Firstly take spaghetti and add it to the boil-ling water and add little salt and oil.Allow it to cook well take a spoon and break it and see whether its cooked or not.Next drain the water and keep it aside. 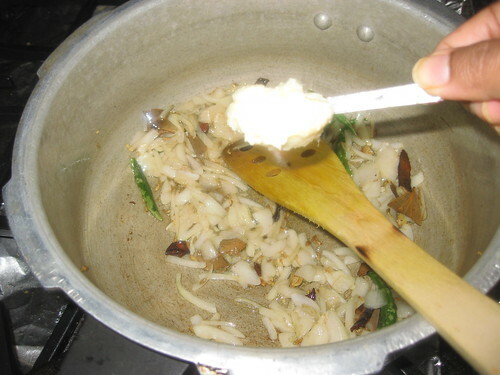 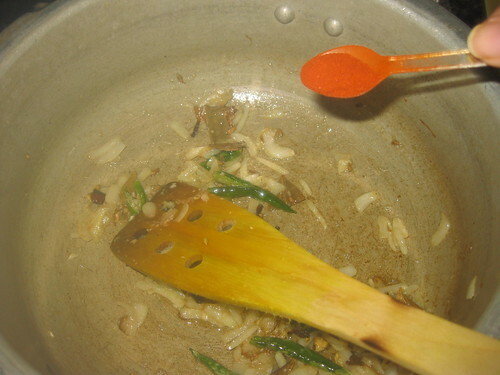 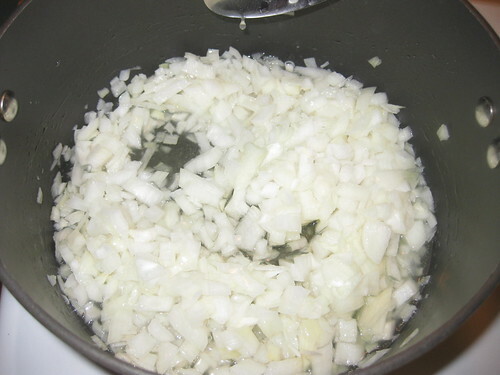 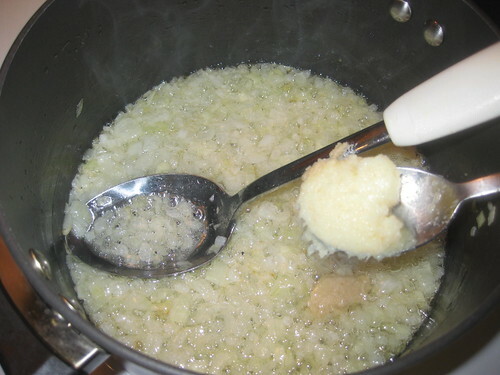 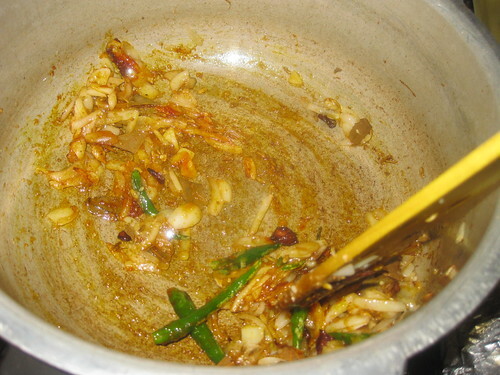 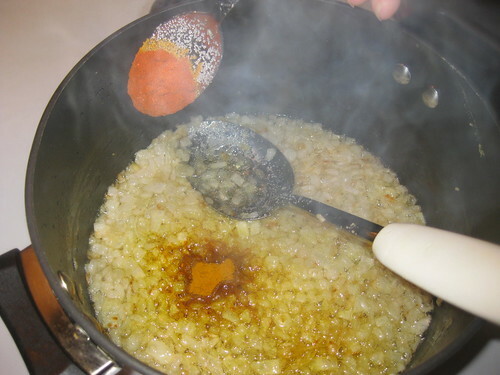 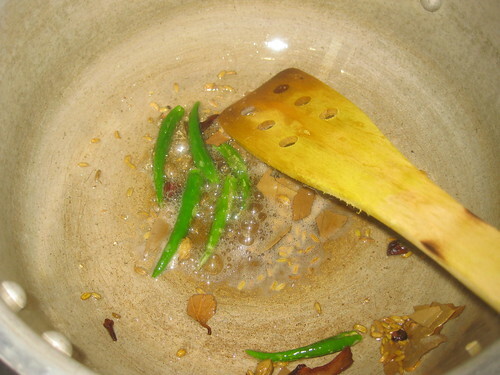 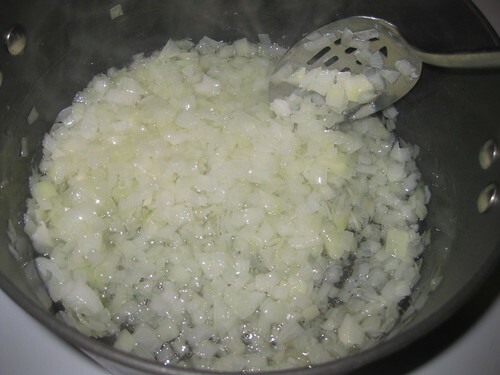 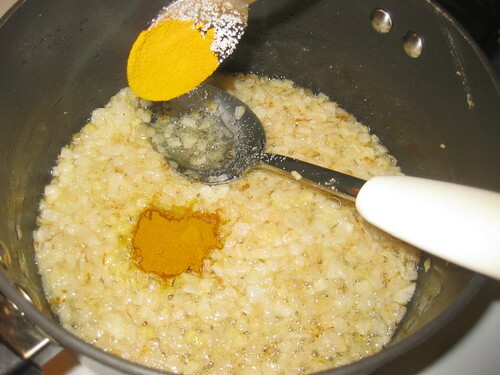 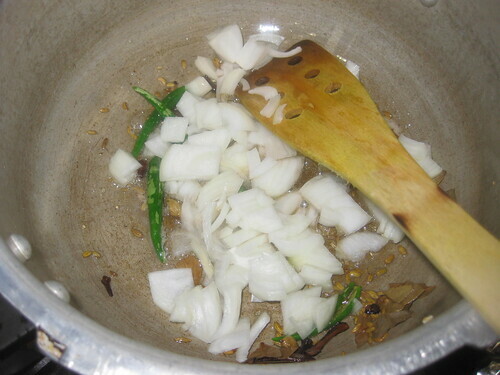 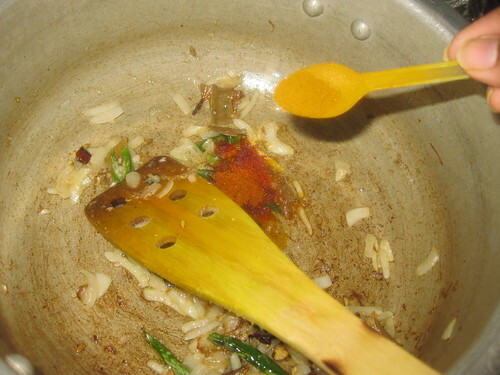 Heat oil in the pan.Saute onions until it becomes transparent,then add ginger-garlic paste saute till light brown. 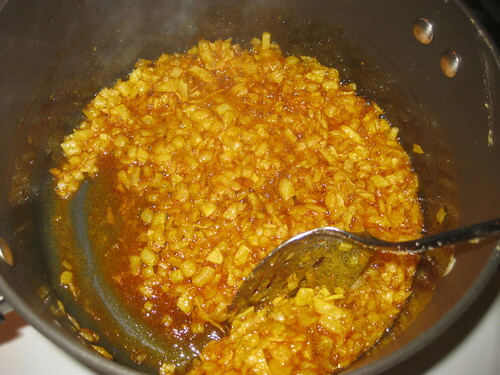 Now add the salt,turmeric powder and red chilli powder stir well. 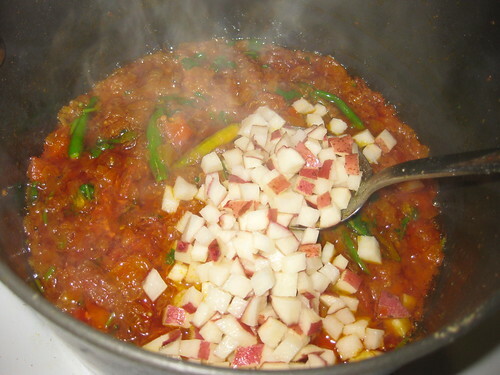 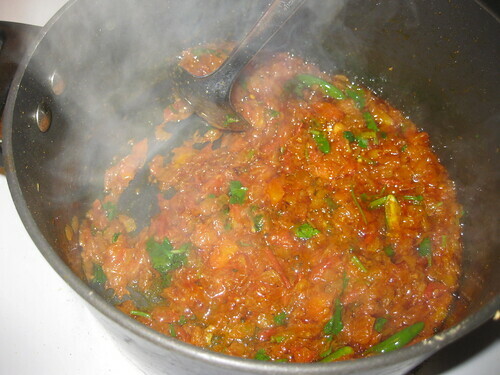 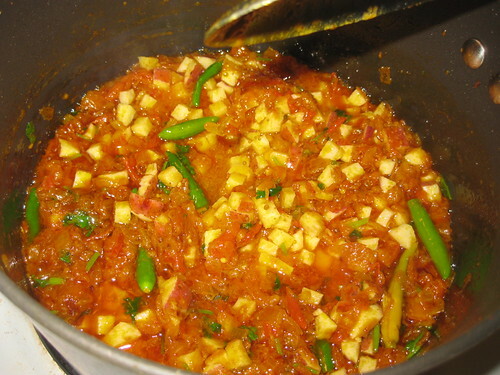 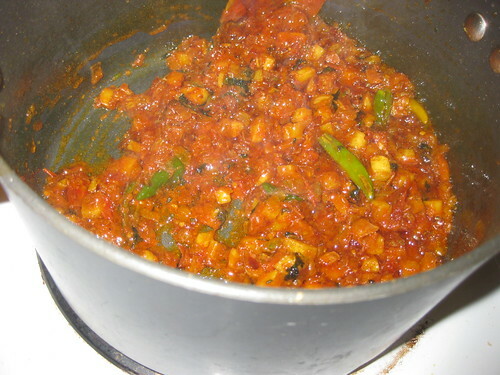 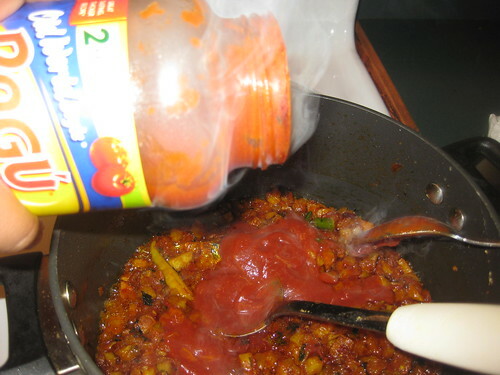 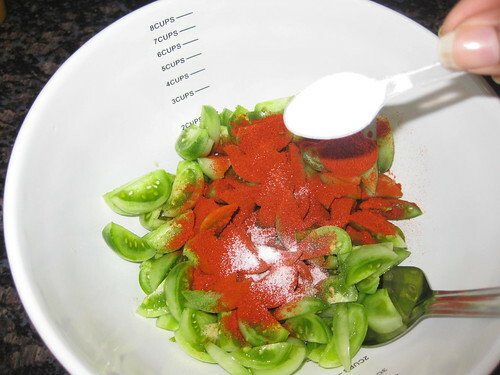 Now add the chopped tomatoes ,cook covered till the tomatoes are fully smash. 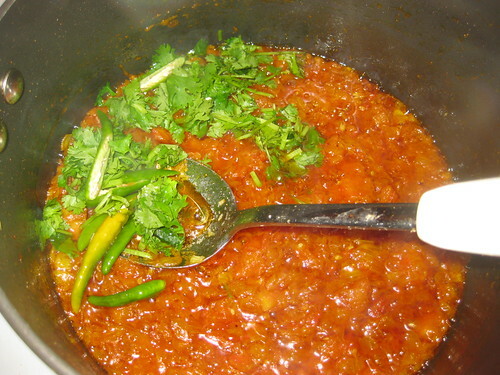 Add green chillies,coriander leaves mix well.Now add the potatoes pieces cook for 5 minutes. 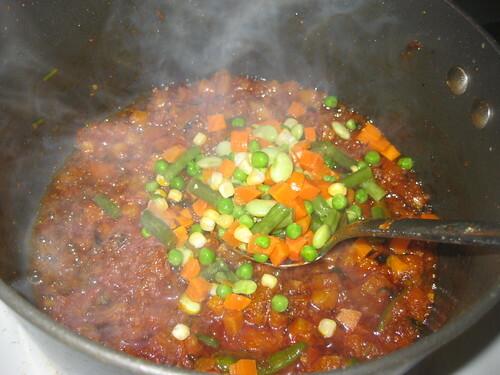 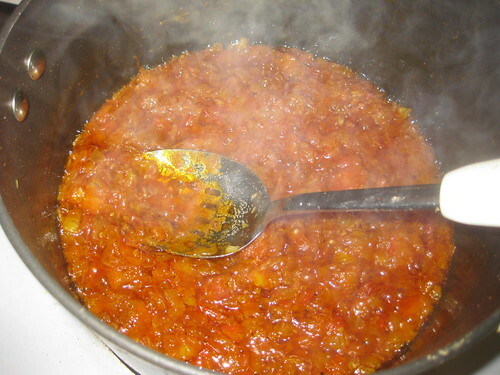 Now add the Ragu tomatoes sauce stir well.Add frozen mixed vegetables or boiled vegs and saute for 3 to 5 minutes. 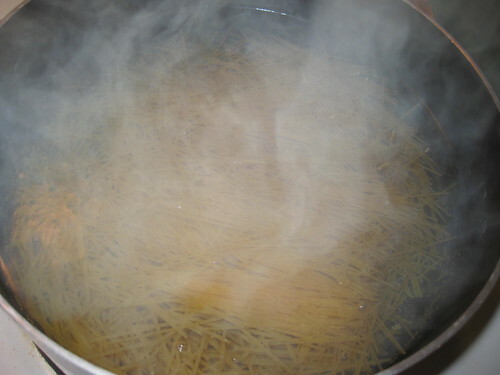 Add the spaghetti to it and toss it well,so that the sauce gets coated evenly with the spaghetti.Add more salt if required.Cover and cook for 10 minutes till the flavors blend into the spaghetti. 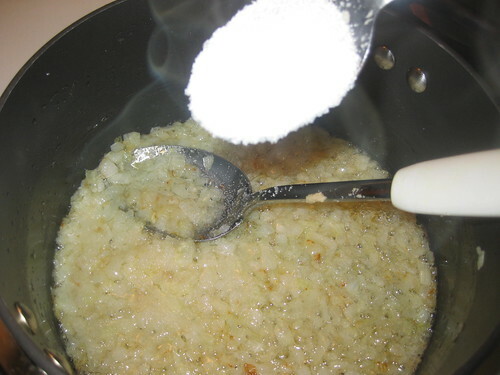 Turn off the switch.Now add the boiled egg pieces on top mix and serve.